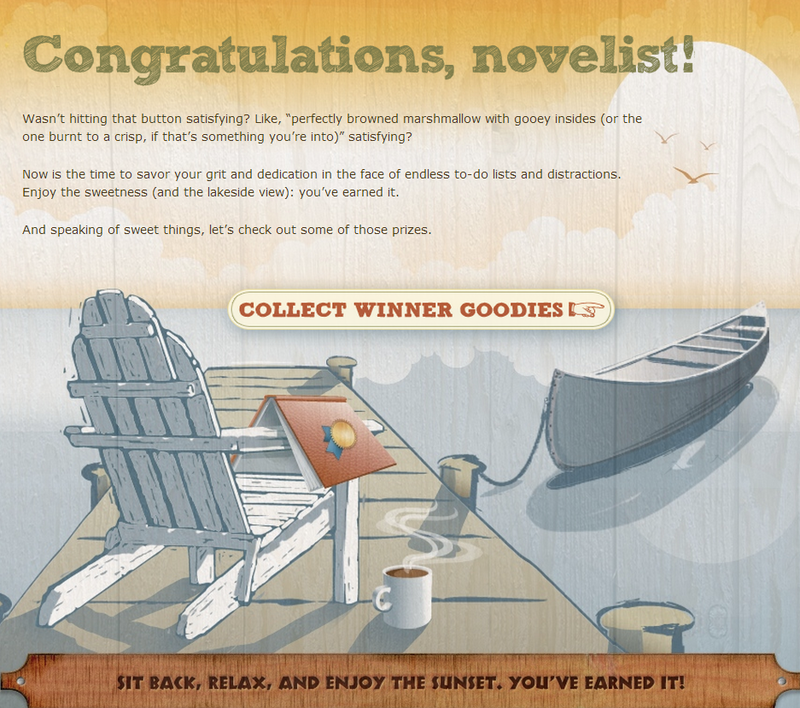 Another Great Month at Camp NaNoWrimo! Have I mentioned how much I love NaNoWriMo events? Because I really, really do. I'm just wrapping up my Camp NaNoWriMo project for July's event, and it's been a blast as usual. This time around, I wrote a middle grade story that I've been sitting on for years. It felt so good to finally get this character moving in an actual story. And it felt just as good to wrap that story up and see how it all came together over the course of the month. 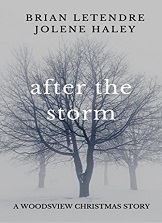 I'm actually having my kids help beta read this one, as they right in my target age group (and one of the primary reasons I wrote this story). I'll be writing more about that process in the coming weeks, but right now, I just love reflecting back on this month's journey. As usual, the best part of Camp NaNoWriMo (aside for getting a lot of writing done) was the great cabin mates that I met this past month. This was the most active cabin I've been in yet, and of the twelve people in the group, over half of them interacted pretty regularly. I love being able to check in with people as I'm making my way through a story. We had some great conversations about writing tools, word counts and more. And as always, cabin mates were extremely supportive to one another, encouraging people to keep writing when they were behind, and congratulating those who met their goals for the month. I'm actually hoping to have a cabin mate or two on the See Brian Write podcast at some point, as I've put the offer out to them. I'll keep you posted! Now, I'll take a few days off and dive into editing. 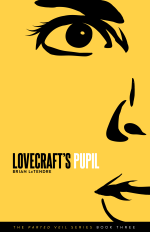 I've also got Lovecraft's Pupil to edit and three conventions to attend, so it's going to be a busy August! 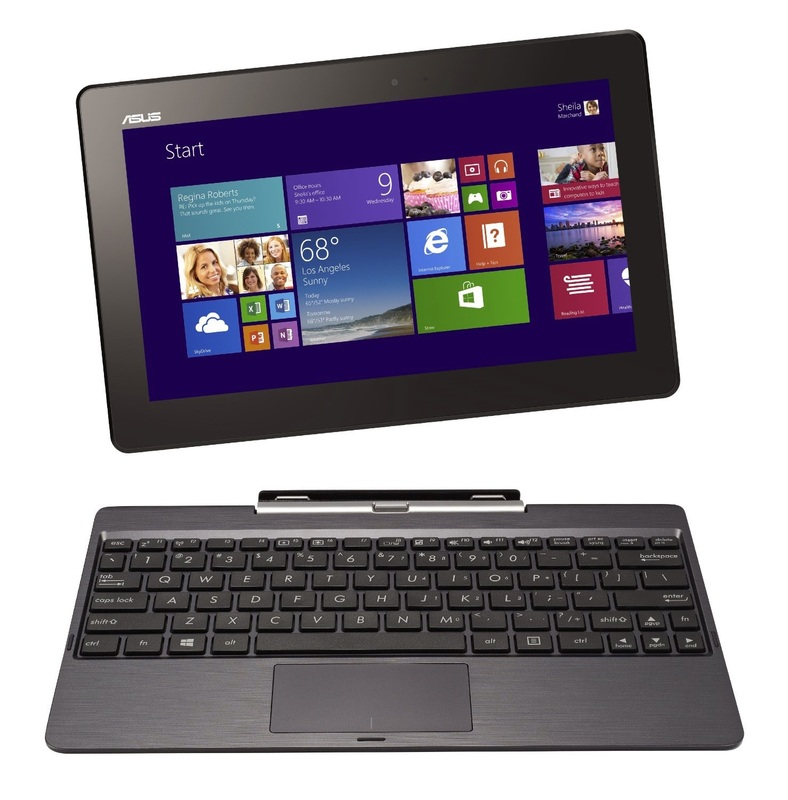 Way back in December I wrote about getting a new tablet--the Asus Transformer Book T100. I had been looking for a portable productivity machine for a while, since the iPad wasn’t really working for me as an all-in-one device. I need something that I feel comfortable writing on, and that I can record and edit on as well. You can check out the original post here, but the reason I was optimistic about the T100 is that it has a full keyboard, runs Windows 8.1 and came with a free install of Microsoft Office, all for $349. Best of all, I got mine on sale, so I only paid $300 for it. After putting the T100 through its paces for the past few months, I can recommend this computer to all of my writer/creator friends without hesitation. It is everything I’d hoped for and more. 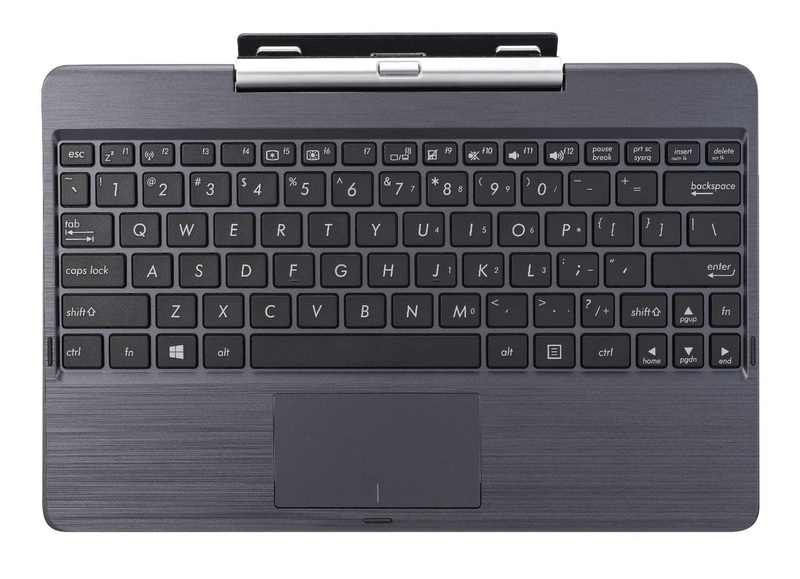 On the writing front, I’ve found the keyboard of the T100 to be very comfortable to write on. it is a touch smaller than most, as it’s a 10-inch tablet. But the keys are well-spaced, so I’m not constantly hitting the wrong ones as I typed. I use Google Docs primarily for writing, but having Microsoft Word on the T100 has been a nice safety net for when I’m not online. On the podcasting front, I have not recorded a lot of audio on the T100 yet, but it runs Audacity well. It only has one standard size USB port (as well as a micro USB and mini HDMI, but I picked up a USB hub on the cheap, so that’s not longer an issue. I’ve done some audio editing on the T100 and it handles the work pretty well. One of the biggest strengths of the machine so far has been its battery life. I have not been able to kill a charge on this thing. A few weeks ago I took the T100 to a convention and had it at my table running video for almost eight hours straight. I still had at least a quarter of the charge left. I can’t overstate what a big deal that is. I’ve used tablets for similar purposes in the past, and usually had to resort to finding an outlet to plug into. All in all, the T100 is everything I had envisioned and more. I can take it with me anywhere (it weighs less than 3 pounds) and be able to write, edit, podcast and showcase my work. And that’s just on the creative side. It’s pretty great for consuming media as well. I have finally found a portable replacement for my home laptop. You can learn more about the T100 at Asus.com, and you can find it everywhere for $349 (maybe cheaper if you hunt around). And don't just take my word for it. ZDNet just ran an article praising the machine as well. It's really a great hybrid. For the past few years, I had been making a steady move away from Microsoft. Don’t get me wrong, I’m not a MacHead, nor do I have anything against Microsoft (I’m a PC guy), but outside of their OS, I found Microsoft’s services to be too pricey. Specifically, I found their cloud storage and productivity apps to be overly expensive. For productivity, I had moved away from Office to a combination of Google Docs and OpenOffice.org. Both of those services are free, and offer me pretty much everything I had been getting with Office. I still use Google Docs every single day (I’m writing this post on it now). Microsoft Office is over $100 if you buy the standalone software, and the subscription fees for Office 365 were not better, starting at $100 a year. For cloud storage, I have been primarily using a combination of Google Drive and Dropbox for the past couple years. When I bought my Samsung phone a couple years ago, it came with an extra 50GB of Dropbox storage that was good for two years. All of my writing was pretty much stored in Google Drive, but everything else important has been kept in Dropbox. When my Dropbox storage expired, I had originally planned to just go with the 100GB annual subscription, which is $100. But then Microsoft changed the entire cloud storage landscape with a 1-2 punch that may just put Dropbox out of business. Not only did Microsoft slash the prices on all of their cloud storage plans, but they put together a bundle that is a borderline impulse buy for anyone that has ever used Office. 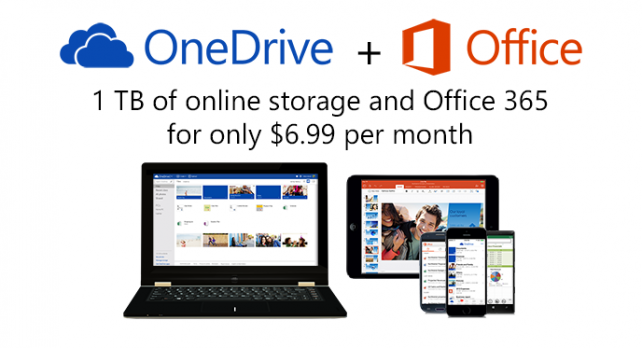 With every subscription to Office 365, Microsoft is giving users 1TB of cloud storage. And they now have Office 365 Personal, a one-computer (and one tablet) subscription to Office 365 that costs $6.99 a month, or $70 a year. So, for $70 a year, I can have access to all of the Office programs I’ve used for years, and I get a terabyte of cloud storage. On top of that, they throw in free Skype minutes every month that I can use for international calls and calls to landlines, which comes in handy when I’m recording podcast interviews. I switched to the Office365/OneDrive plan the day my Dropbox storage expired. This is a brilliant move by Microsoft, as it bundles a tool that millions use every day with a cloud storage service in a way that differentiates them from everyone else. I am very interested to see what Dropbox and other cloud storage services do in response. In the long run, I think it will end up making cloud storage cheaper for everyone, which is a good thing. On a related note, Microsoft announced today that they are cutting 18,000 jobs over the next (which I understand is mostly affecting the Nokia side of things). It’s no secret Microsoft has found itself in need of a reinvention as Apple, Amazon, Google and others have completely disrupted the personal and mobile computing landscape. They need to get back in the game of mobile and cloud-based services. Leveraging Office, the most widely used productivity suite of all time, is a smart move. 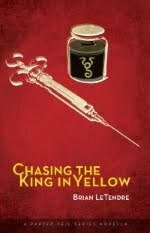 Back in January I had author Voss Foster on the See Brian Write podcast to talk the first book in his King Jester Trilogy, Zirkua Fantastic (you can listen to that episode of the show here). On August 13th, the trilogy continues with the second installment, The Jester Prince. With the destruction of Zirkua Fantastic, King Jester, the spirit of discord, has been unleashed once more upon the Earth. Only Toby, a fresh, untrained immortal, and the other former members of Zirkua Fantastic dare to stand against his chaos. But their hold is tenuous, and they are only truly safe from his power within the bounds of their camp. King Jester grows more powerful and more dangerous with each passing day. But he's made one mistake. That mistake could be his undoing. He's stolen Toby's soul mate, Marley. When he discovers Marley's location, Toby knows what he has to do. He will rescue Marley, even if it means he has to face King Jester alone. But the others don't let him go at it alone. Marley has information about the resistance. They can't afford to let him stay in King Jester's control. In desperation, the immortals raise an army to storm the compound. But will it be enough to challenge the embodiment of chaos himself? All they can do is hope. Hope and put their faith in love. 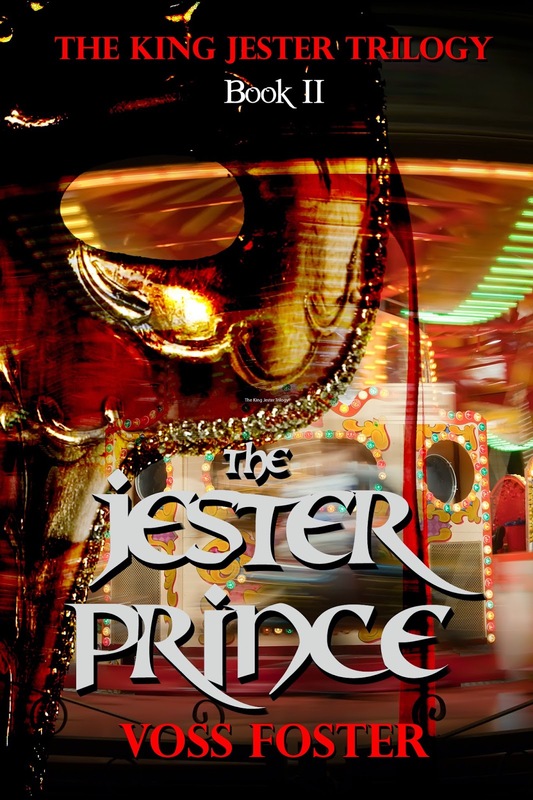 The Jester Prince will be available through Prizm Books on August 13th. You can keep up with Voss' current projects over on his blog. 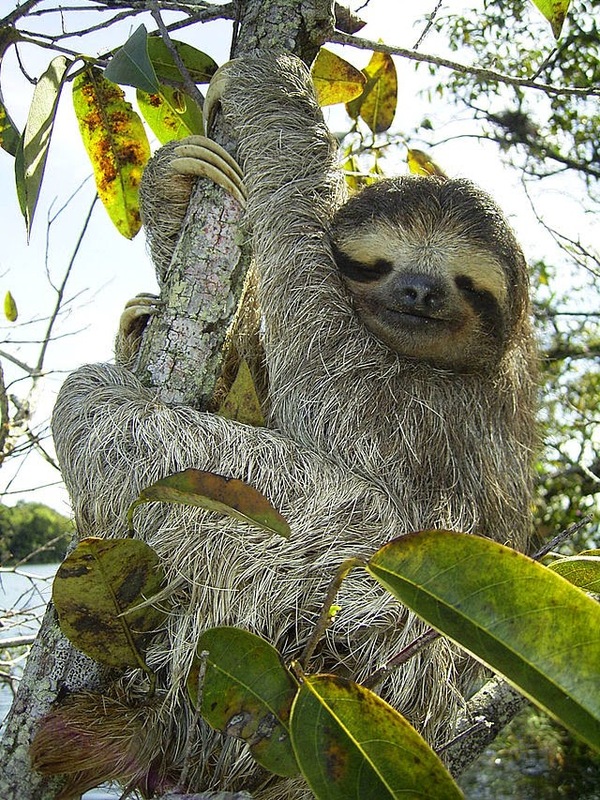 As I’ve mentioned on this blog before, I am an introvert. And contrary to popular belief, that doesn’t mean that I am overly shy, or that I’m afraid to talk to people, or that I never leave the house. What it means for me is that I need to recharge my batteries after a lot of social activity, and that usually means taking time to myself. I call it my "decompression day," and I try to take at least part of a day every weekend to reset myself and get ready for the next week. This past weekend, I was at ConnectiCon 2014, a fantastic multi-genre convention that includes anime, comics, games, movies and more. 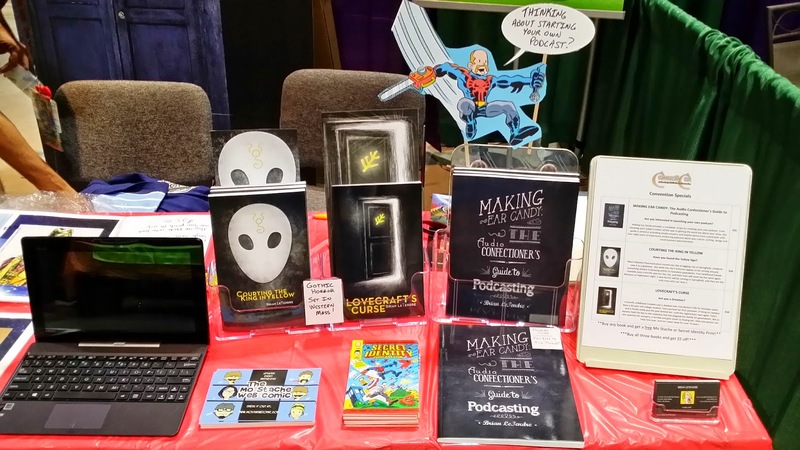 My podcast partner Matt Herring and I had a table where we were conducting podcast interviews as well as selling our own books. It was a blast, and I met a ton of very cool people, some of whom even bought my books. 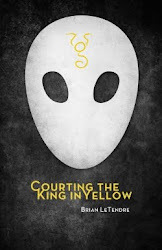 We talked everything from the King in Yellow to our favorite superheroes and more. I loved every second of it. I also got to bring my 11-year old daughter with me on Friday, and she had a great time. it was very special for me to be able to share that with her. I spent all day Friday and Saturday at the show. And by Sunday, I was exhausted. My partner Matt went back for the last day of the show, but I had planned in advance to attend Friday and Saturday only. I knew I would need a day to recuperate before heading into the work week on Monday. And that’s exactly what I did on Sunday. My wife and kids were visiting a relative, and I took the day to get a lot of reading and writing done, and just have some quiet time for myself. I had a great day creatively, and I had some much needed solitude. For me, being an introvert means knowing my limits and taking care of myself. There’s a balance I have to maintain, and I think that’s the case for any introvert. Whether it’s an hour or an entire day, make sure you take time to decompress. I’ve also mentioned her before, but Susan Cain wrote a wonderful book about being an introvert called Quiet: The Power of Introverts in a World That Can't Stop Talking. It’s well worth your time, whether you’re an introvert yourself or someone close to you is. You can watch her Ted Talk below and check out her book here. There was also an interesting article on the Huffington Post a couple months ago that looked at the qualities of introverts. Come See Me at ConnectiCon This Weekend! The summer convention tour continues this weekend! So far this spring I've hit Hartford Comic Con, New York Comic Fest and Special Edition: NYC, but tomorrow, I'm heading back home. 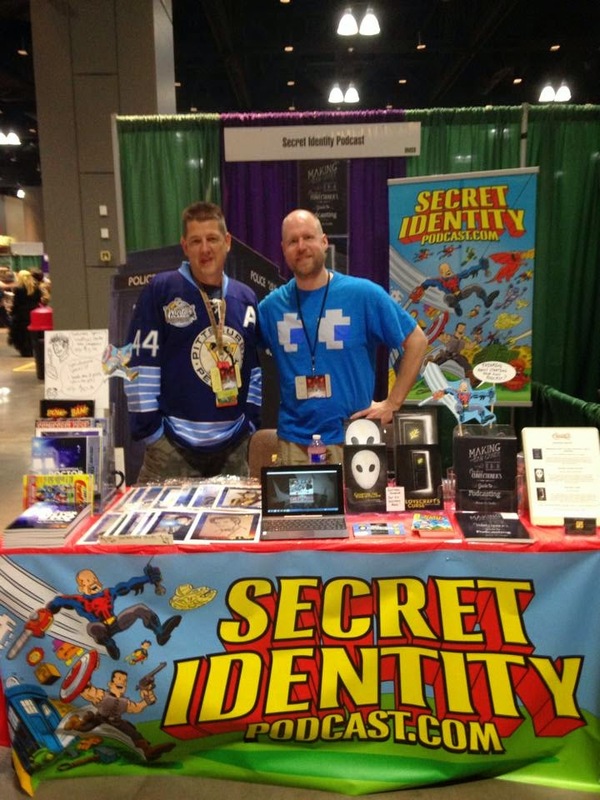 ConnectiCon is a show that my podcast partner Matt Herring and I started attending in the very early days of Secret Identity, and I could not be happier about going back there after being unable to make it the past couple of years. ConnectiCon is a great multi-genre show that features content and creators from comics, video games, anime, roleplaying games, TV, movies, and a lot more. The show is taking place at the Connecticut Convention Center in Hartford, and actually runs this evening through Sunday afternoon. Matt and I will have a table, and we'll be selling our books and doing some podcasting as well. 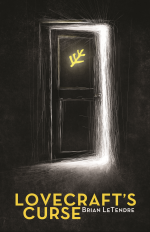 So, if you're heading to ConnectiCon this weekend, stop by our table, where I will have print copies of Making Ear Candy, Courting the King in Yellow, and Lovecraft's Curse for sale, as well as some cool prints to give away for anyone who purchases a book. Hope to see you there! P.S. As soon as I get our table number, I'll update this post. I’ve been trying to write this post for a day and a half, and I’ve decided to keep it short and sweet. And while I downplayed the importance of this particular birthday to my family and friends, I did find myself in a very reflective mood yesterday. I thought a lot about what I accomplished during my 30s, and what my goals are for the next chapter of my life. In terms of my personal life, during my 30s my wife and I welcomed our son into the world, and watched as both he and his older sister become two of the amazing kids that have ever walked the face of this earth. I also went back to school and got a Master’s Degree in Public Administration, with a focus in Non-Profit Management. And on the creative side, I think my 30s was the decade when I actually decided to start taking my creative passions seriously, and start making things to put out into the world. I started a podcast with a friend of mine eight years ago (Secret Identity) and we just celebrated our 600th episode. I’ve started three other podcasts in that time, and wrote a how-to book on starting your own podcast (which you can check out here). I started a webcomic with a good friend of mine (Mo Stache) and we’ve been going strong for four years now. I helped a good friend start a new brand marketing agency (Kitbash), and he had an amazingly successful first year, that I got to be a part of. 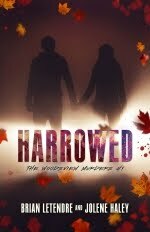 I wrote and published two horror novels, with a third on its way this October. But when I think about what I’ve achieved creatively, I keep coming back to the same thought: There is so much more I want to create. And that’s the scary thing about getting older. I mean, I’m not freaking out about being 40 in the physical sense. The problem is that at 40 years old, time is the one thing there is never enough of. The amount of time I have in a day to dedicate to creative pursuits is at an all-time low, yet I am more creatively driven than I have ever been. So all of my creative goals for the next decade can really be boiled down to one--I will make the most of every moment I have to create new things. Because that time is too precious to be wasted. This morning I had a lovely and inspiring breakfast meetup with a couple friends of mine, photographer Kate Maldonado and artist Mike Valade. We hadn't seen each other in a while and I was looking for Kate and Mike to help me out with a couple of things I'm working on for CT Horror Fest, where I will have a table. 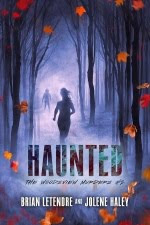 It's my first real outing on the horror author front, and I'm really looking forward to it. Anyway, in addition to talking about the cool projects we'd like to work on together, we also talked about the challenges of the creative process, how sometimes we're our own worst enemies, and just how easy it is to get derailed from your creative goals. And it dawned on me while we were talking that I need more of this. I need more face to face contact with creative people. Because we all go through the ups and downs of the creative process. We all struggle with the same things, and we can all offer support and inspiration to one another. And we need that, because the creative process can be a very isolating one. You spend time by yourself, inside your own head, and there are times where that's not a good thing. Not only was it great to catch up with two people I don't see nearly enough, I left the restaurant this morning thinking about ways to better connect with the creative people that are in my area. And it was a great reminder that I have to make the effort to connect more often.